Thanks Michael! It was a pleasure to participate in the campaign! OK, time to call this one quits. 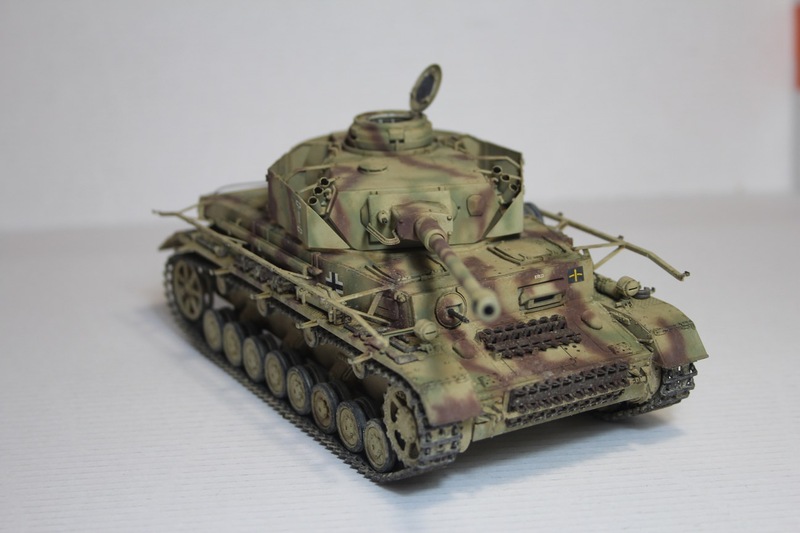 My thanks to all who participated and congratulations to all who finished their models! Ribbons have been awarded, so if you didn't get one and think you should have, let me know. Hope to see some of you in the upcoming MBT Campaign, and I'll see the rest of you around the yard! Nice, very nice. The exterior looks weathered from useage. 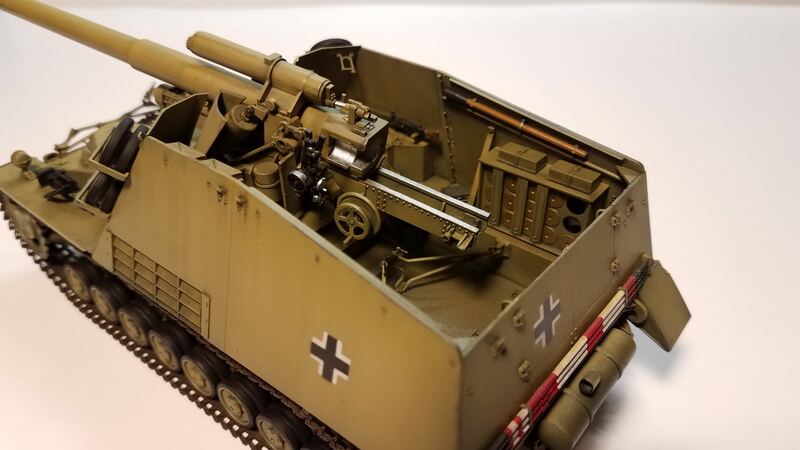 Like the detail with the gun and runner/track (?) showing bear metal due to the gun kick back. You did a fine job with this build. I am calling mine done. 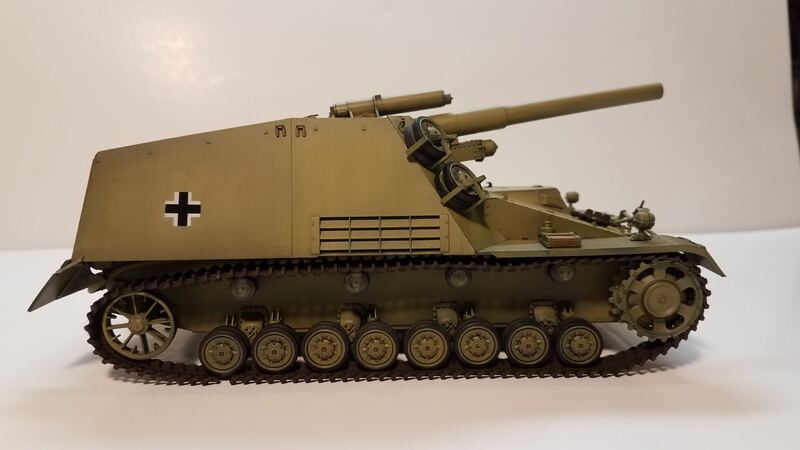 The ends of the tracks are not connected and the weathering is minimal as I have a kit of the ammo carrier that I want to weather the same as this kit, so will finalize it then. Kit is mostly OOB except I added headlight wiring and some bits of gear. Markings are from stencils; no decals. 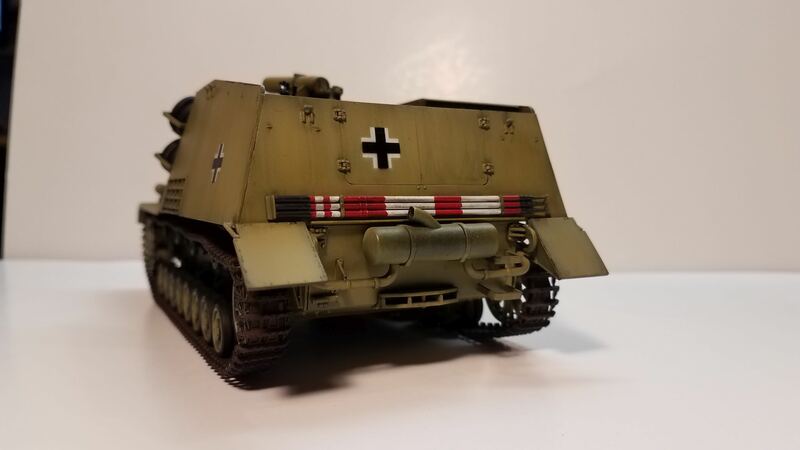 Vehicle represents one of the infamous "unknown units" of the Eastern Front that terrorized the populace for many months. 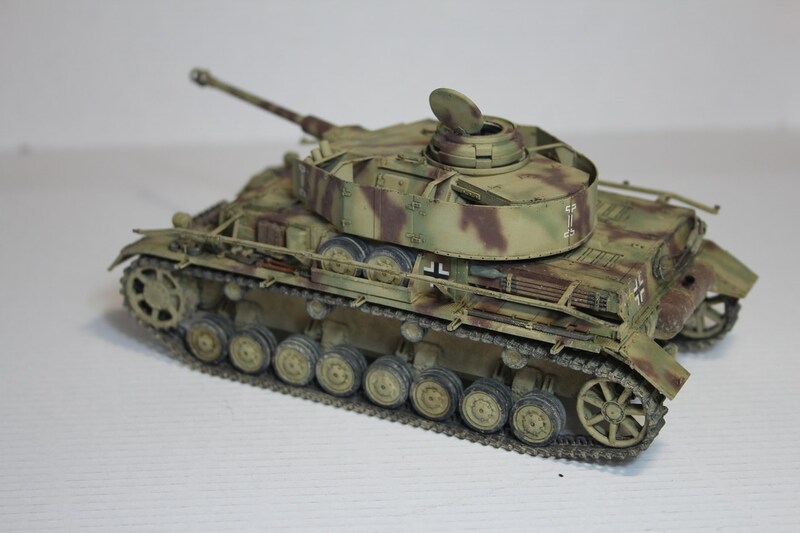 Loving all these panzer IVs! What an awesome campaign! Thank you Michael for leading this. 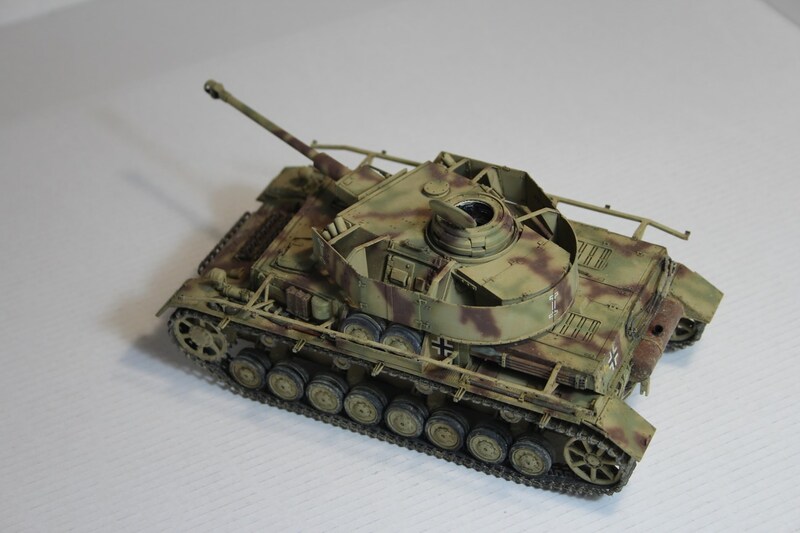 Dragon Panzer IV Ausf.F2 finished. As far as I'm concerned, the current deadline isn't until midnight on Saturday night. And by that you mean the very last midnight Saturday possible in the world for any participants who might be in the Pacific Ocean near the date line? Not that that affects me, as I hit midnight an hour before you. Yep. I like to give everyone a good chance! Finished 5 mins till midnight i consider this one done. Got schurzen painted also, but this one looks better with them off for me. 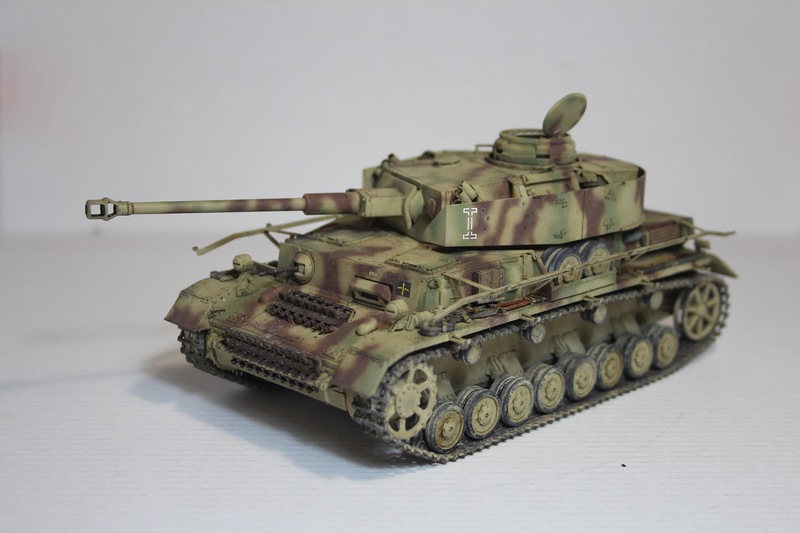 Nice looking Panzer IV. Really like the paint work you've done. As far as I'm concerned, the current deadline isn't until midnight on Saturday night. Can you manage that? Thanks Mark. 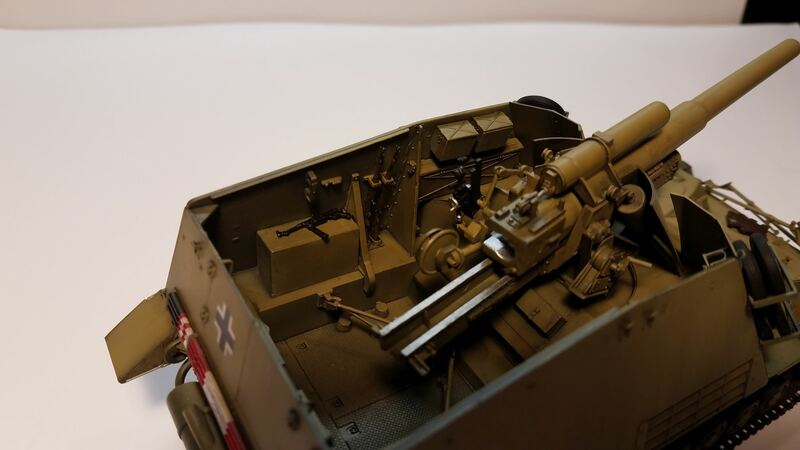 Well, I used a red primer color, though I suppose some factories may have painted them like the tank exterior. 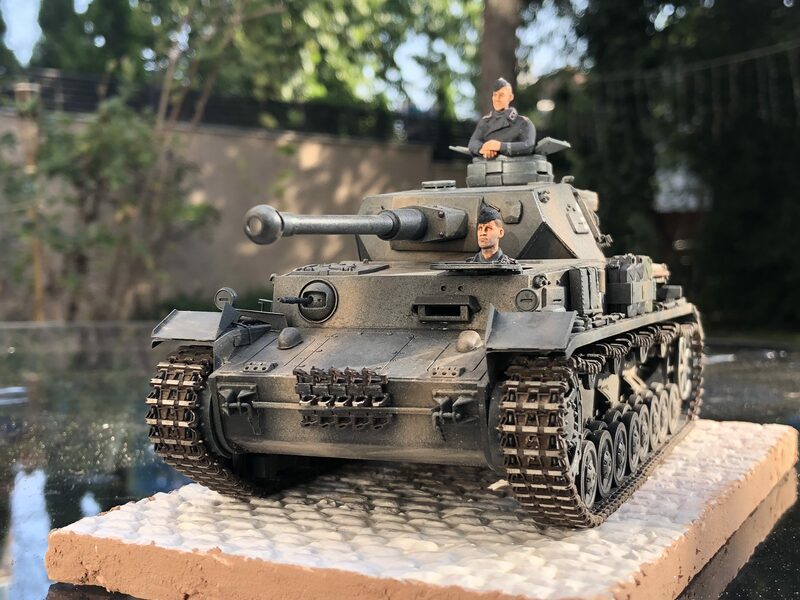 Update progress, panzer IV F2 almost done. 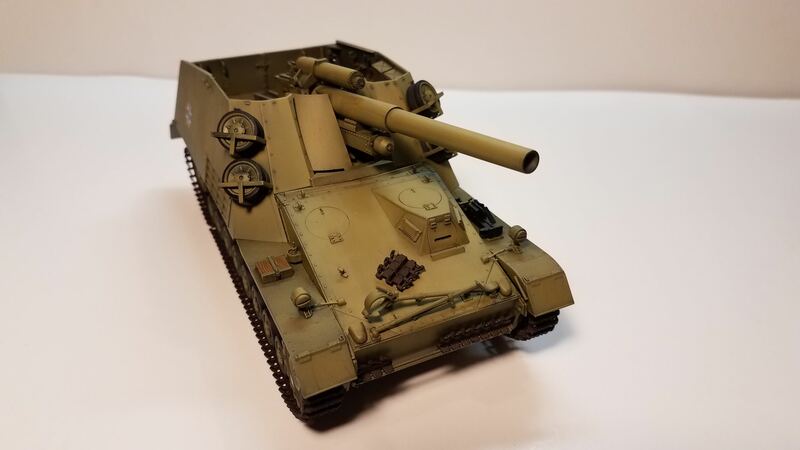 Russian tanks just rolled out and got to work, so don't worry about it looking a bit plain vanilla, I'm guessing an awful lot of them looked just like that. Nice work! Last couple of days everyone. Tomorrow night, the party's over. Get those babies into high gear! Well done. Not to worry about looking plain. Nice construction and certainly a great choice in subject. Hope you get to do another campaign. 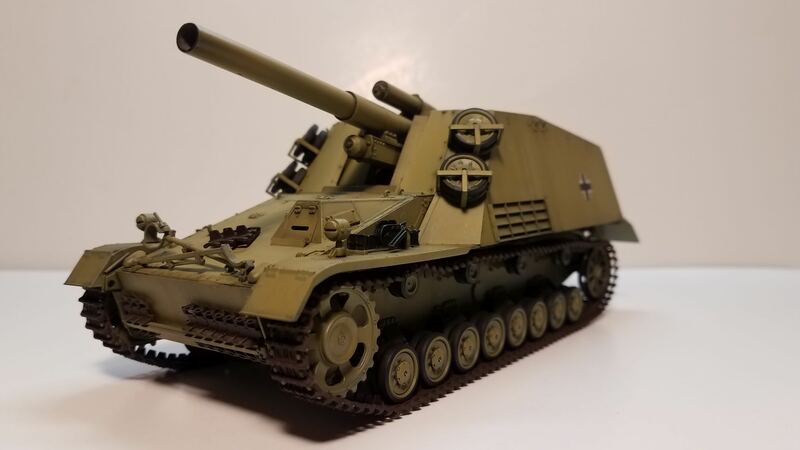 The OT-34 1943 is done! Ok, she's a bit plain with a very basic paint job, but I'm happy with the old gal. This is the first model I've put paint on since 2003. I decided to go with the Ammo series after seeing a few models painted with this paint. All the fancy paint will have to wait another day. 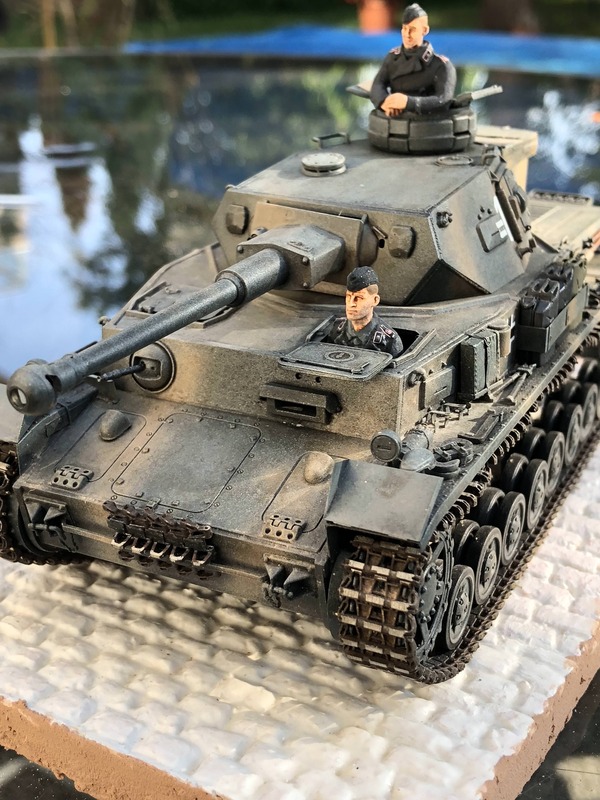 Lots of nice models in this campaign, well done everyone. Matthew love the color choice on the panzer. i think I am going to have to bow out of this campaign. I have to many loose end on other things to finish before this finishes.